India Letters. Risk Free. Easy Download. Professionally drafted correspondence for all of your personal, legal and business needs. Varied collection of Letters for use in both business or personal situations. 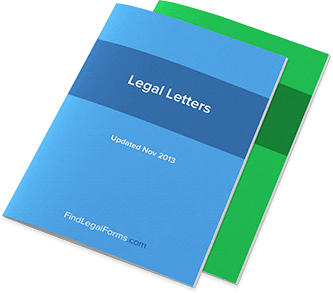 These forms include letters for use by landlords and tenants, attorneys and consumers and can easily be tailored to fit your unique situation. Model letters to communicate your rights in intellectual property. Includes model letters for when your copyrighted work has been copied, DMCA notices and more. Trademark Cease & Desist Letter (India) This Trademark Infringement Cease & Desist Letter is designed for use in India. This form is available for immediate download.